Breaded & Baked Chicken Strips with Velveeta #CheesyShells - Chocolate Chocolate and More! If you’ve followed me for any amount of time, you already know that I’m from the generation when boxed foods were invented. I grew up on the stuff. Frozen dinners, my mom had an entire freezer in the garage just so we could have a selection. The first to make the Mac and Cheese scene was the powdery cheese, cook your noodles, add the powder, some milk, some butter and walla! It was ok, and as a kid, I loved the stuff. My mom didn’t cook, or at least not well and it’s the closest I was gonna get to the real thing. 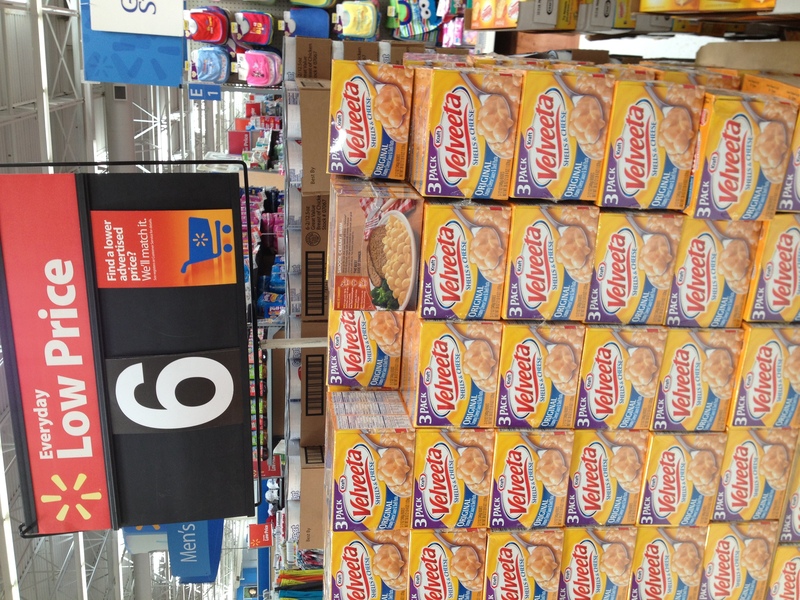 Then Velveeta came out with Shells and Cheese. I can’t tell you exactly when. I know I was already on my own, making my own food choices and paying for my own groceries. The late 1980’s I think. Anyway, It was mind blowing. Who knew Mac and Cheese could taste so good? I was used to powdery, blah tasting, boring, orange colored noodles. Shells and Cheese was so creamy, so real cheese tasting, I was a convert. And the shells were just so cute, so much better than plain old elbow macaroni! Fast forward 20+ years and I’ve got kids of my own. Yes I make lots of food from scratch but I’ll also cook from a box. 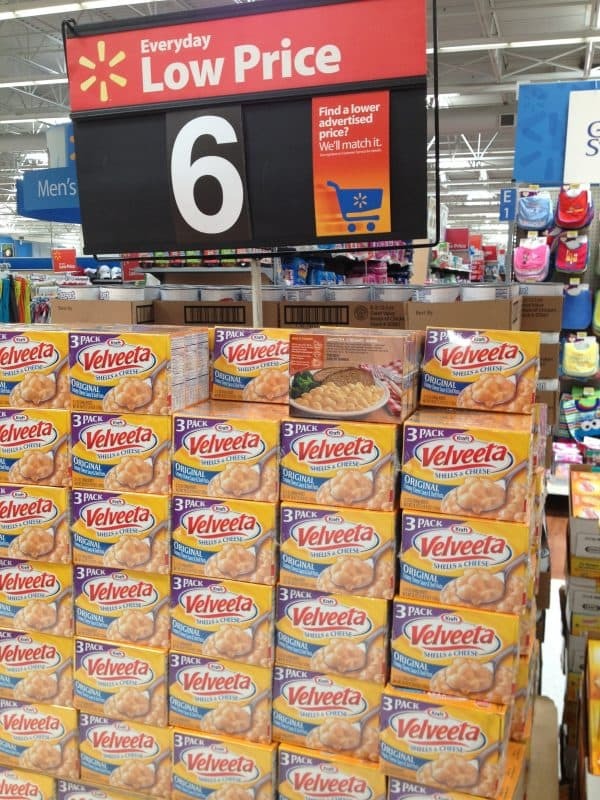 Still a favorite and even better when you find a great bargain at Walmart on the 3-pack of Velveeta Shells and Cheese. Chicken strips are always a winner around here. Fast and easy to make, while they’re in the oven just make up some Shells and Cheese, crack a can of green beans and you’ve got a meal you can be proud of and your family will love. Preheat oven to 350 degrees, Line a baking pan with foil and spray with cooking spray. Dip chicken strips into beaten egg then coat with bread crumb mixture, place on prepared baking sheet. bake for 15-20 minutes until chicken is baked through and an internal temperature of 165 degrees. And just look at that liquid gold! 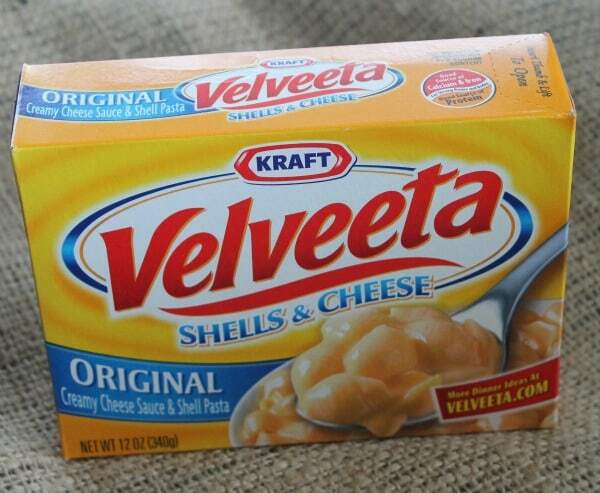 Looks yummy, I love Velveeta Shells and Cheese! My girlies would love these and of course WITH the mac cheese! My son would love this meal! !